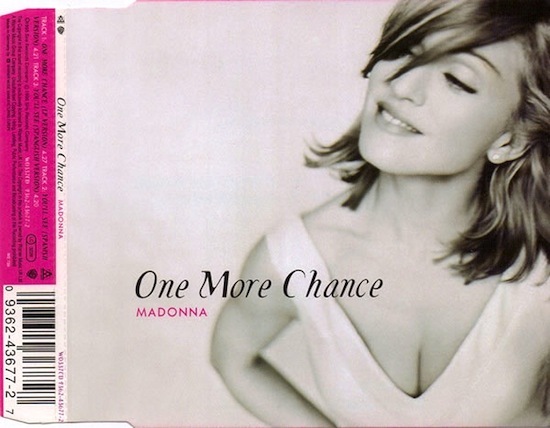 On March 7, 1996, One More Chance, the second single from Madonna’s ballads compilation Something to Remember was released. The single was not released in North America. 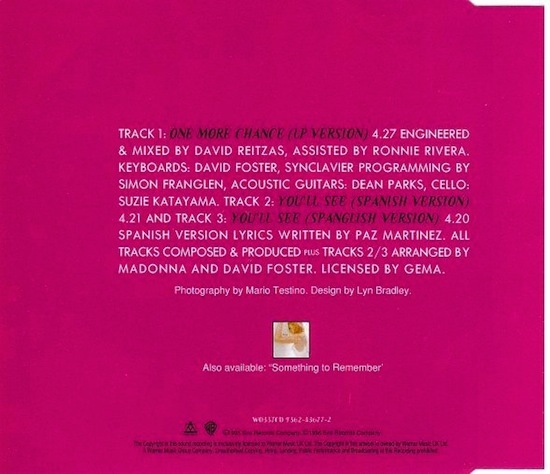 One More Chance was written and produced by both Madonna and David Foster. On November 25 1995, Madonna’s greatest ballads collection, Something To Remember, hit #6 on the Billboard Top 200 albums chart in the USA. 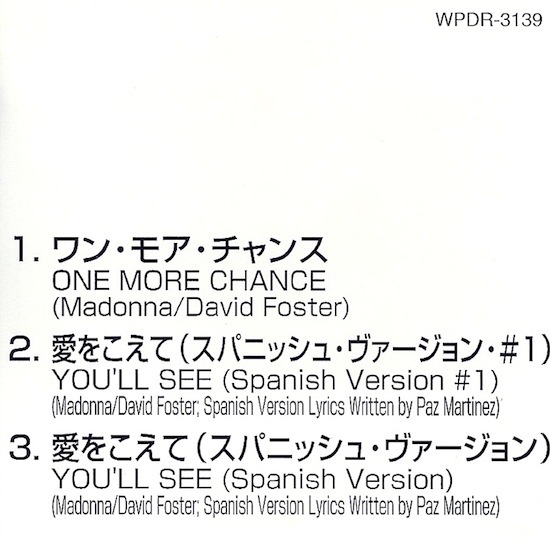 Madonna worked with David Foster on two of the three new songs for the collection: You’ll See and One More Chance. 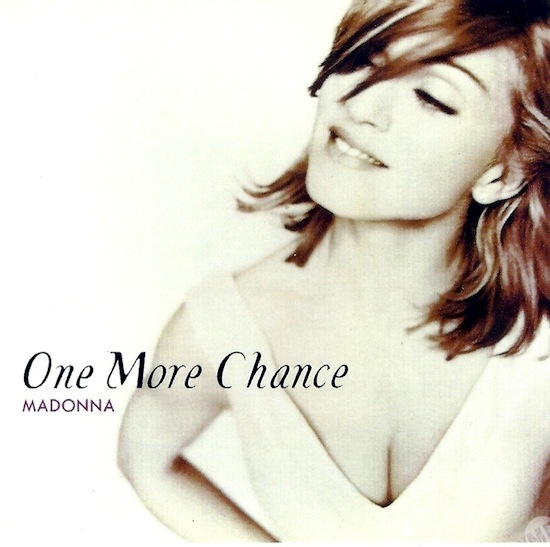 On April 13 1996, Madonna’s One More Chance peaked at number 50 on the European Hot 100 Singles chart. 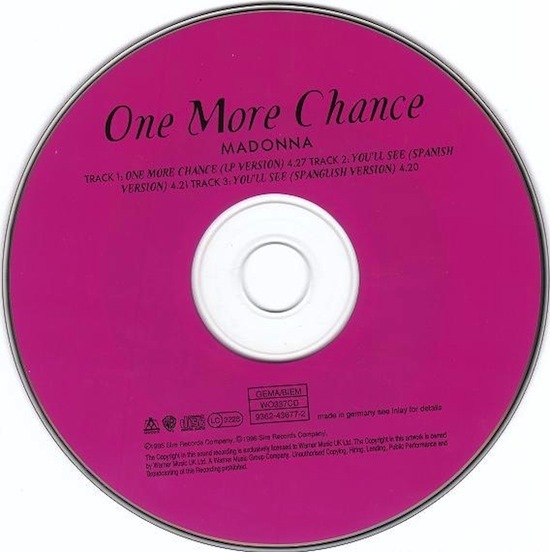 One More Chance was released in Japan and Australia (as the second single from Something To Remember) and in the UK and select European countries (as the third single from the ballads collection). 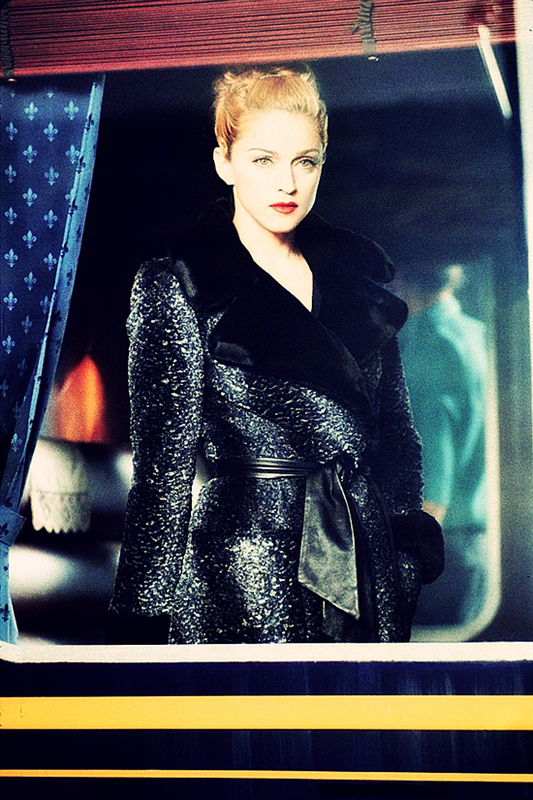 The single was released while Madonna was filming Evita, so it received minimal promotion. A clips video containing snippets from the Rain, You’ll See, I Want You, Take A Bow and La Isla Bonita music videos was released to MTV. 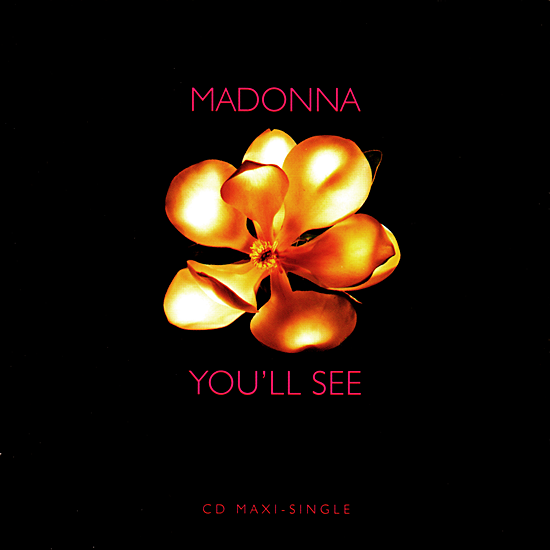 Madonna has included three new songs on Something To Remember: a moody cover of Marvin Gaye’s 1976 hit I Want You, which was suggested and subsequently produced by Nellee Hooper and features Massive Attack, and two bittersweet serenades (You’ll See and One More Chance), co-created with David Foster during the third weekend of September in a whirlwind writing/recording session. Shortly after this talk, she was to leave for London to start recording the music for the film version of Evita, the musical that was the toast of Broadway in 1979–the year Madonna wrote her first song in the basement of a dormant Queens, NY synagogue. 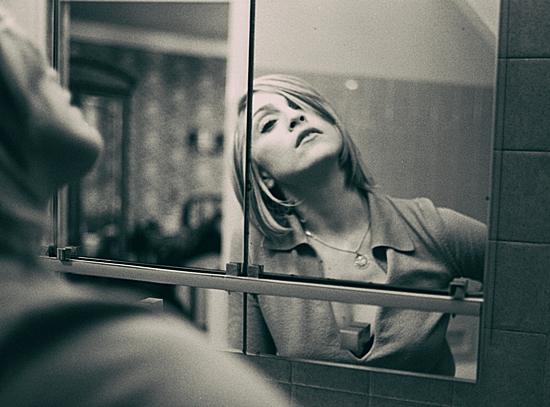 Although love songs, such as Live To Tell, One More Chance and I’ll Remember, also invoke the early fever of a failed marriage to Sean Penn, tensions with a stepmother who could not replace her lost parent, or later relationships that fell short, a larger phantom overshadows each mourning of life’s missed linkages. How did she learn her mother was gone? A brisk September breeze catches the leafy scent rising from the freshly mowed lawns of Central Park, the tangy end-of-season smell betokening the coming solstice. Madonna shivers slightly as she sips the last of her tea. 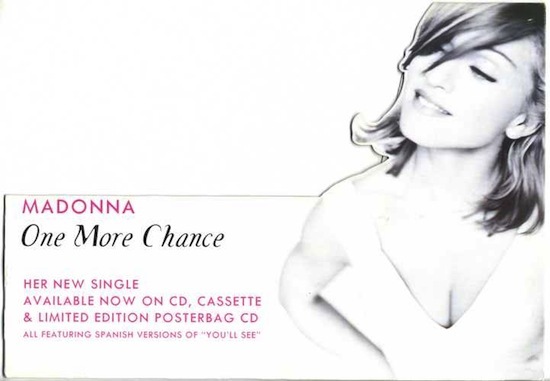 On March 23 1996, Madonna’s One More Chance single entered the UK singles chart at number 11. It dropped to number 29 in its second week. 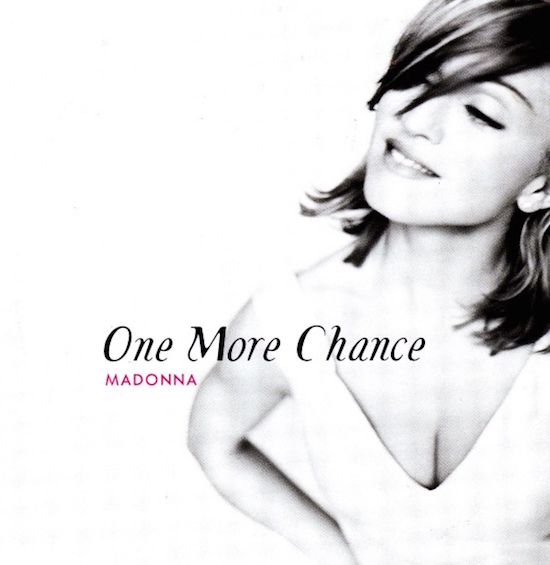 How high do you think One More Chance would have charted if it had a proper music video and single treatment?